I’m Elena from Endless Summer, and I’m so pleased to be guest posting on Katherine’s wonderful blog.Today I’ll be showing you how to do everyday makeup. This is my first makeup tutorial ever so I have decided to show you how to do simple yet beautiful makeup, which is suitable for every occasion – from day at school or at work to night out with friends or a romantic dinner with your loved one. 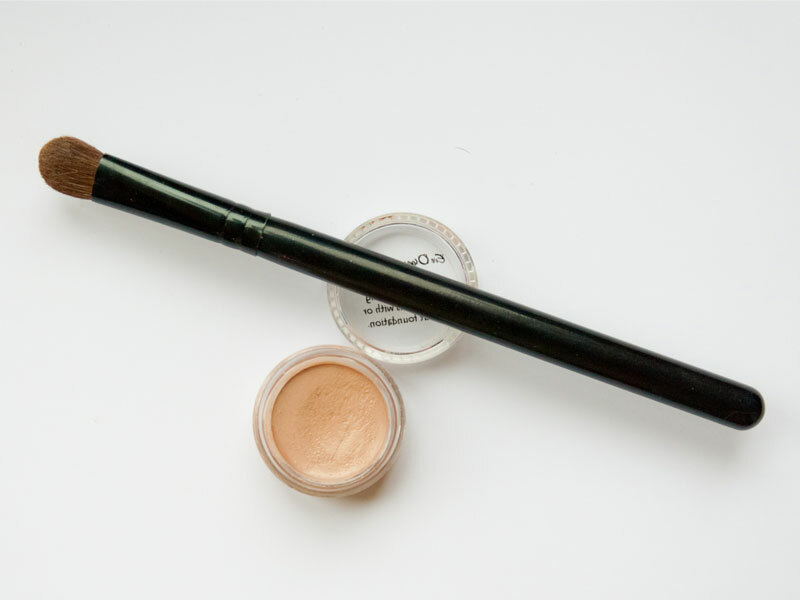 It’s simple and quick and perfect for those who are new to makeup or for those who needs to simplify their makeup routine. 1. Let’s start with a clean moisturized face. 2. Apply your foundation. Use concealer under your eyes, around your nose whereever else you fell necessary. 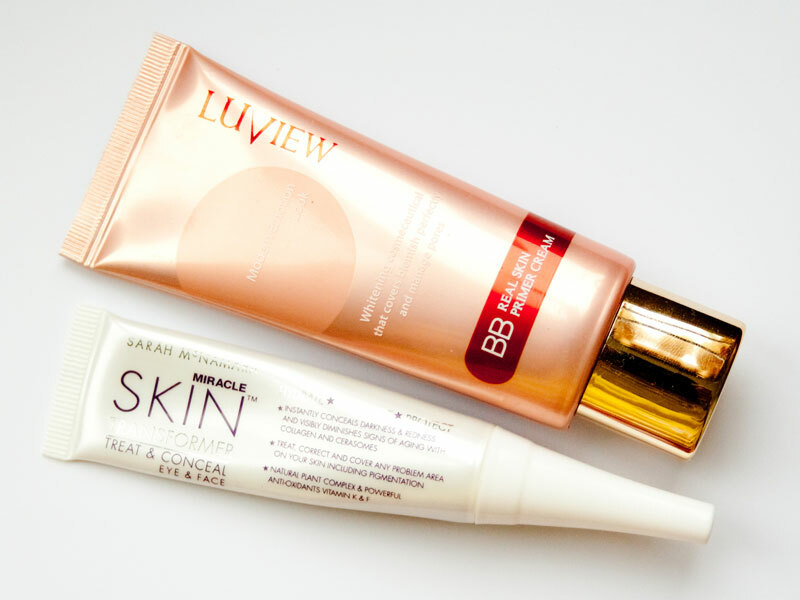 For this tutorial as a foundation I used Luview Real Skin Primer BB Cream and Miracle Skin Transformer Treat And Conceal mixed together to create my own unique shade. I apply this mixture using my fingers. 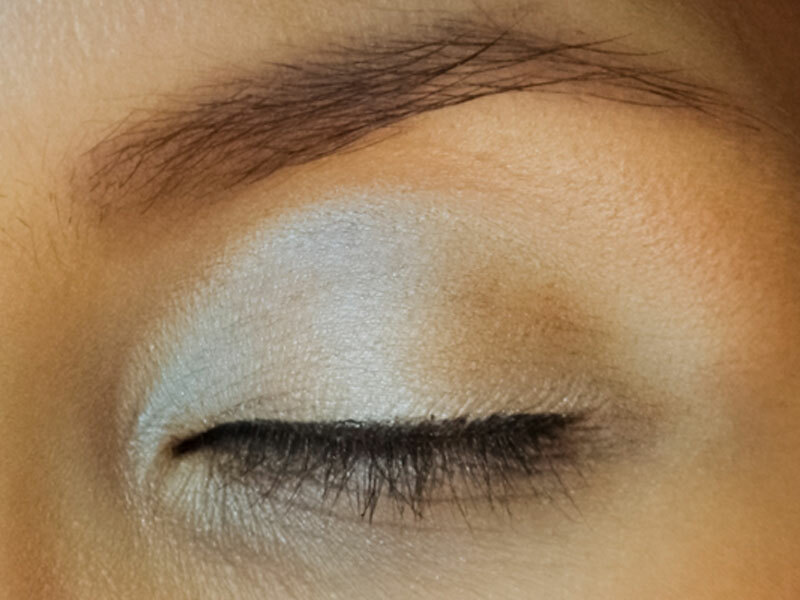 I don’t use a concealer on a daily basis, so i skipped this step in my tutorial. 3. 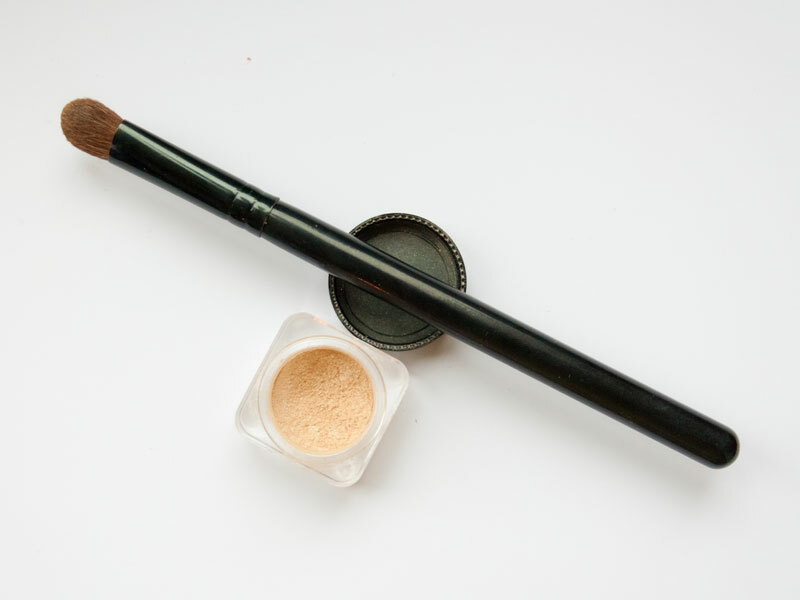 Apply your eyeshadow base / primer with a regular eyeshadow brush. I used Eve Organics Neutral Concealer as an eyeshadow primer because it evens out skin tone on my eyelids and eyesdhadows applied on top of it last all day. 4. Using the same brush, apply an eyeshadow on your upper lid up to brow bone, to the inner corners of the eyes and along the lower lash line. Choose a beige / cream color that is close to your skin tone with satin or slightly shimmery finish. 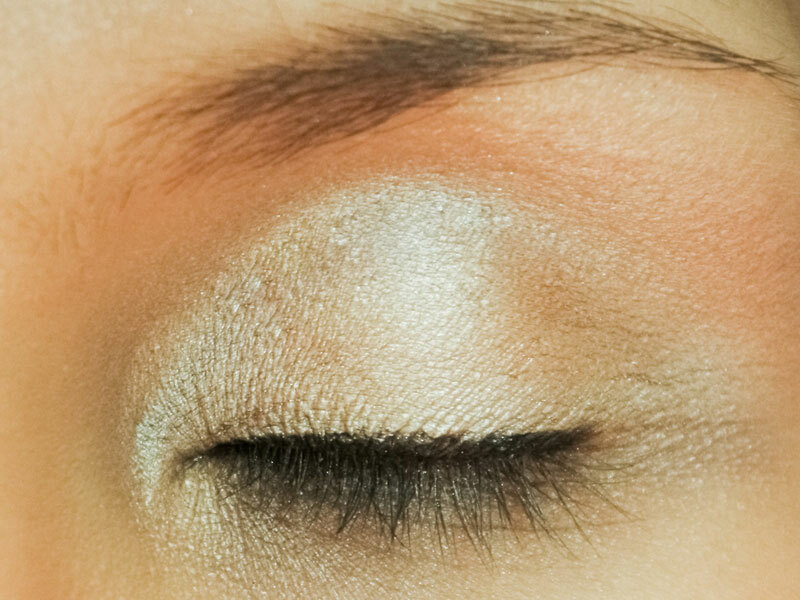 I used Lumiere Cosmetics Eye Pigment in Cafe Latte. 5. 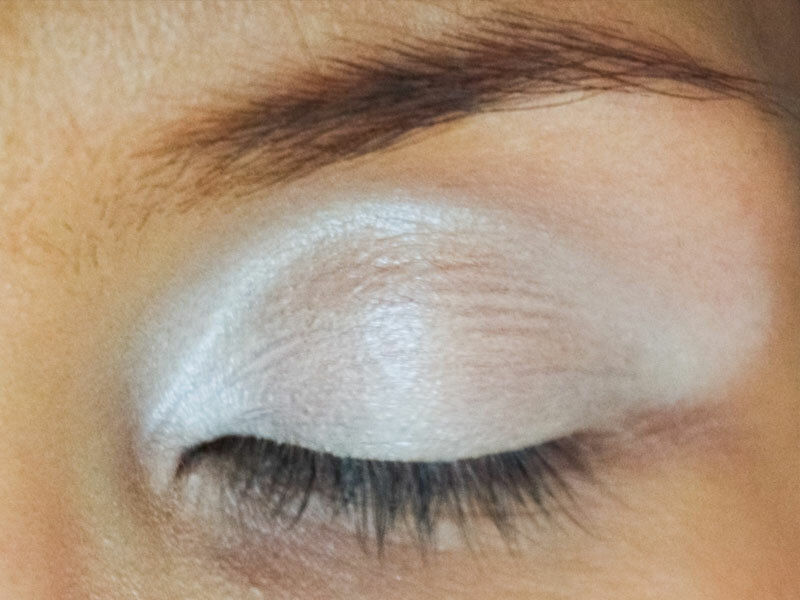 Using brown eyeliner, line upper lid close to the lashline making your line slightly thicker at the outer corners of the eyes, without winging the eyeliner. 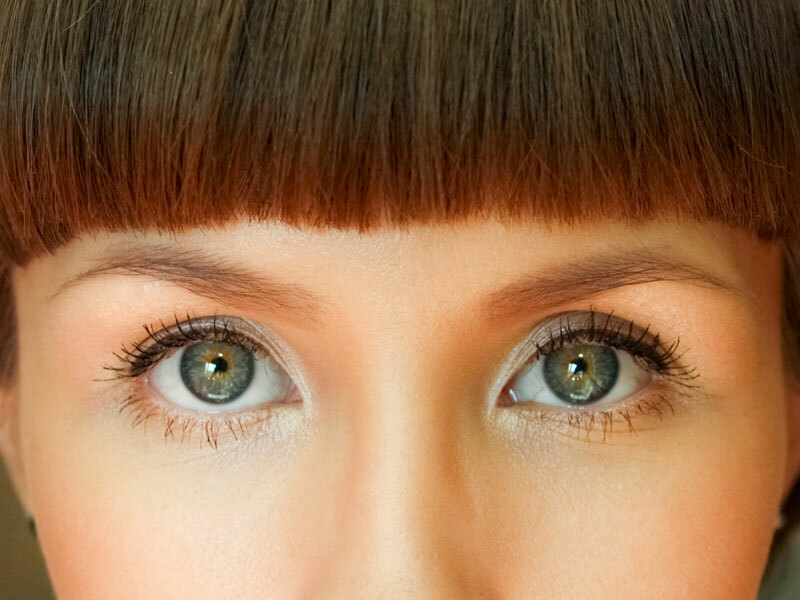 This will define and accentuate the shape of your eyes. 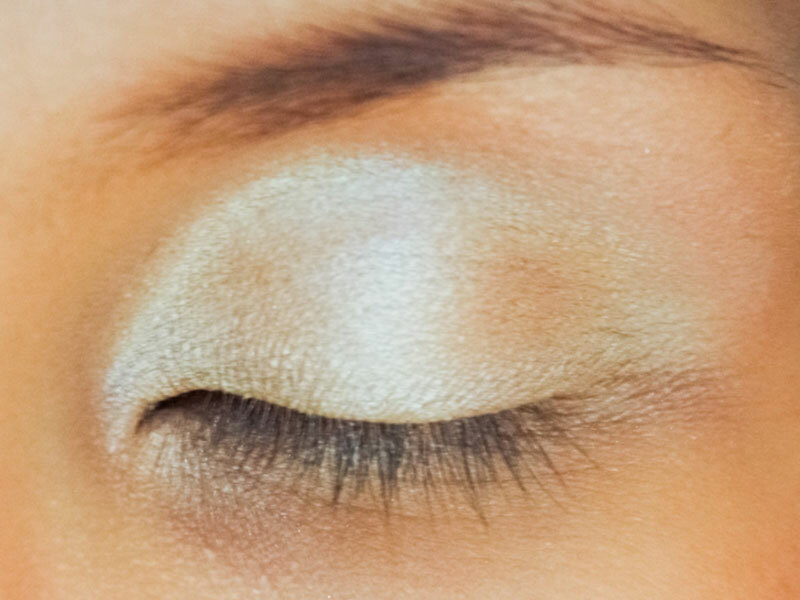 During the daytime brown eyeliner doesn’t look as harsh as black eyeliner and then when you use black mascara it makes your lashes to stand out and appear longer and fuller. For this step I used Stila Smudge Pot in Brown and applied it with a chep eyeliner brush from eBay. 6. Next, groom your brows. 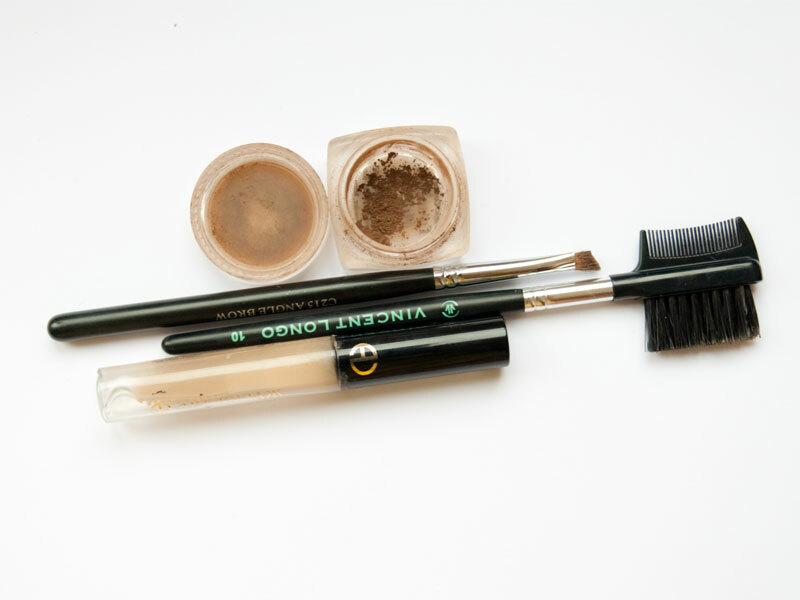 I prefer using mineral brow powders because they give more soft and natural look but you can use a brow pencil. First, brush your brows upwards. 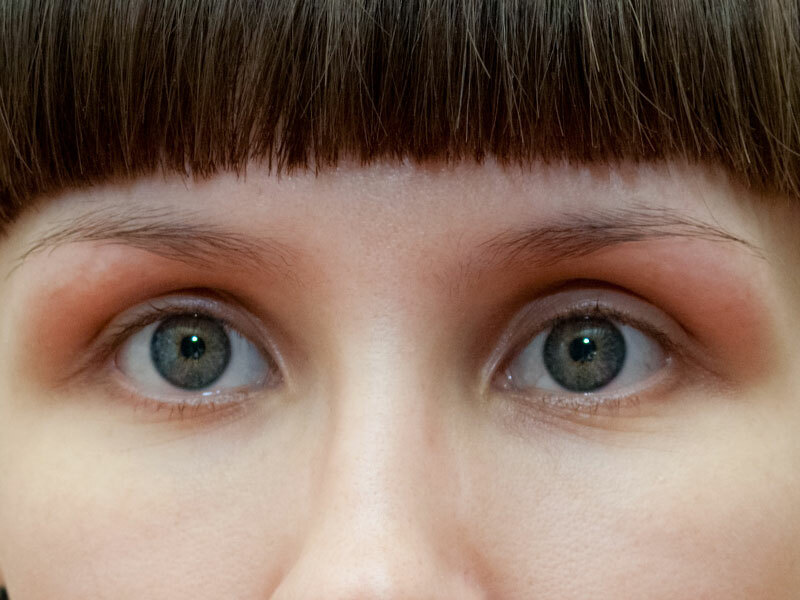 Then fill in your brows with brow powder or pencil and brush them again. Set the results and shape you brow hairs with brow gel. 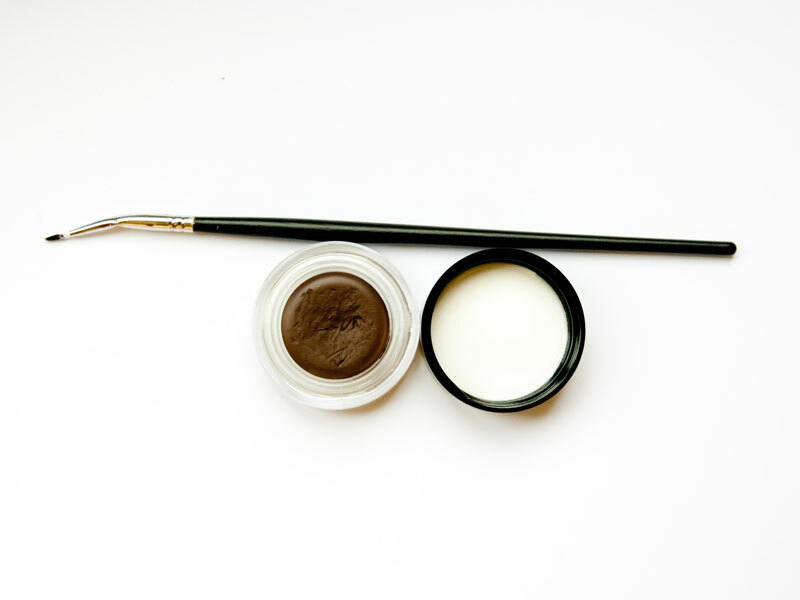 I use Magic Cosmetics Bow Powder in Medium Deep Brown and apply it with an angled brow brush. I also use lash / brow comb from Vincent Longo and Art Visage Brow Gel. 7. Curl your eyelashes and apply black mascara to both upper and lower lashes. 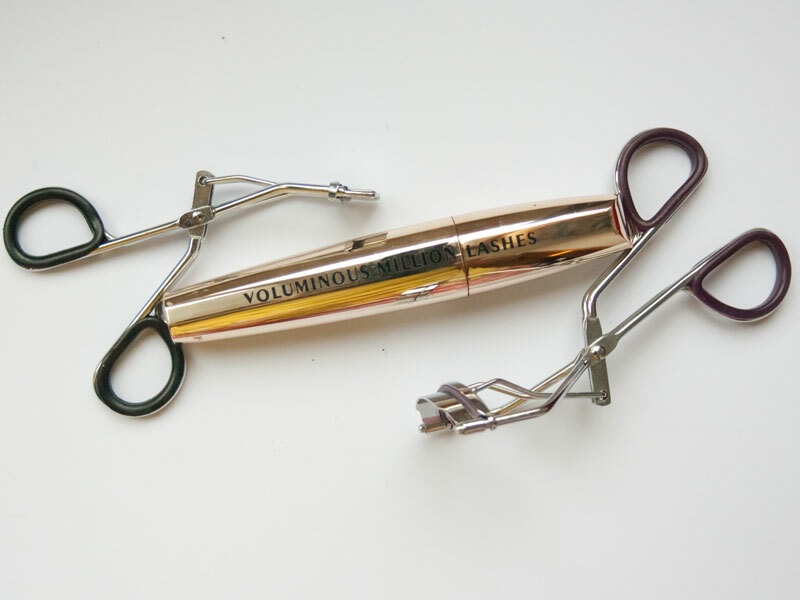 I use L’Oreal Voluminous Million Lashes Mascara in Black and lash curlers from Oriflame and Japonesque (mini ones). So, we finished eye makeup! Let’s take a look at how it looks in a different lighting. Next photo was taken in daylight so it looks more accurate. 8. Apply shimmering blush to your cheekbones with an angled blush brush and (optional) just a bit of bronzer below your cheekbones for a light sculpting effect. I use Heidi Yi Mineral Blush in Frosted Plum and Mineral Bronzer in Sunkiss. 9. 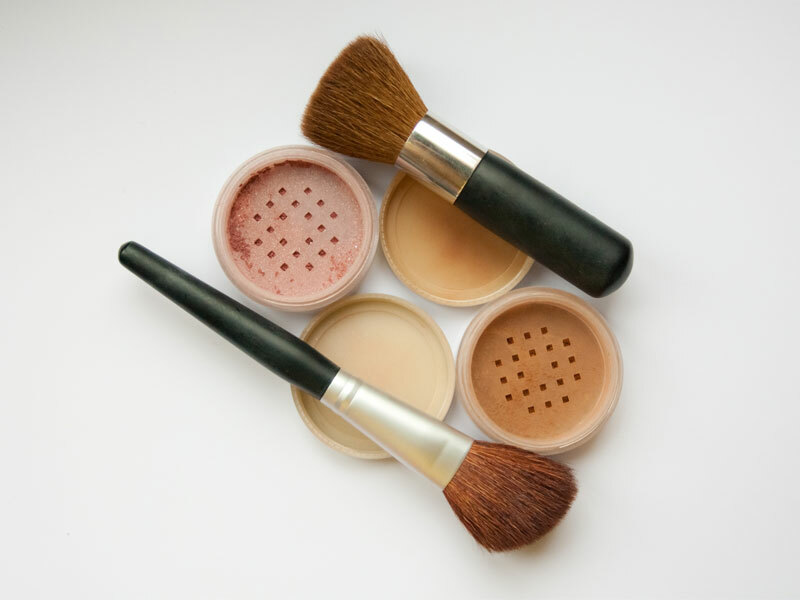 Apply powder to set you makeup using either a brush for a natural finish or a powder puff for more matte look. I use Ultra Pure Cosmetics Matte Setting Powder in Angel and apply it with their Ultimate Buffer Brush. 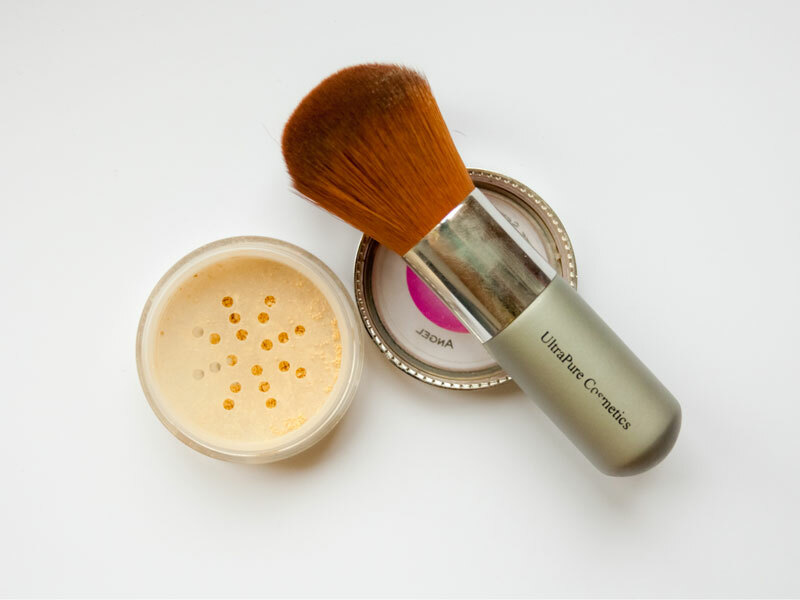 Once you finished with applying your setting powder don’t forget to go over your face in downward motion with a brush! This way you will get rid of excess powder and smooth down those tiny facial hairs so your makeup will look more natural. 10. Apply lipgloss. 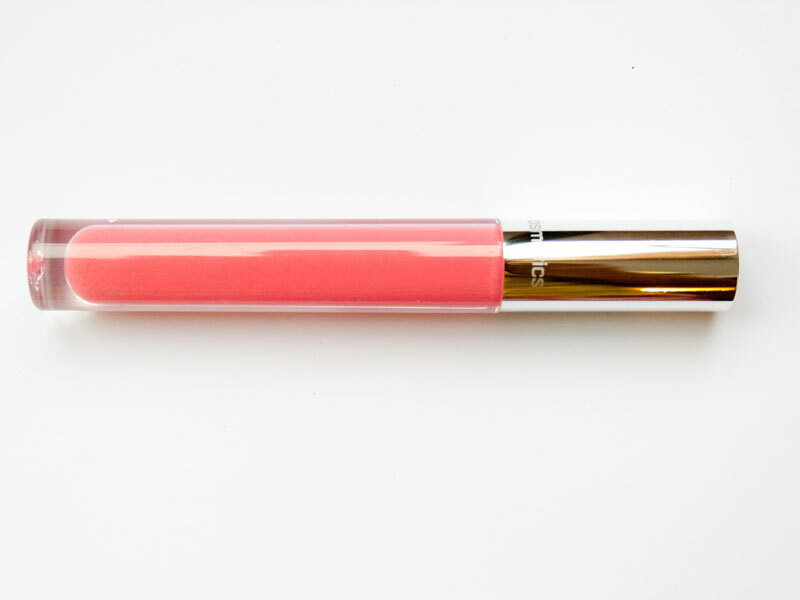 I used Myface Cosmetics Lip Pop Gloss in Sweetest Thing. This is great – loving this post! I wish I had a skin like yours. She looks so innocent and flawless so purdy!! I agree 🙂 She is like a doll! Love it. You look flawless. ♥ Please check out my blog http://www.shanicexoxo.info and hopefully subscribe. Wow, Elena is gorgeous! I love the glow of her skin! Simple Everyday Makeup Tutorial is a beautiful topic beauty Endless Summer Feature Guest Post makeup tutorial debate for Apr 2019. I read Three Things in My Home Office .